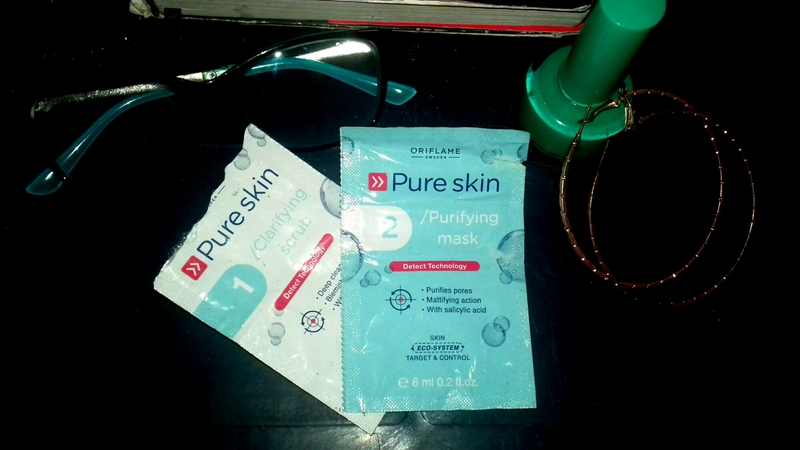 Product Review |Oriflame Clarifying Scrub and Purifying mask. Hi guys, how are you doing. 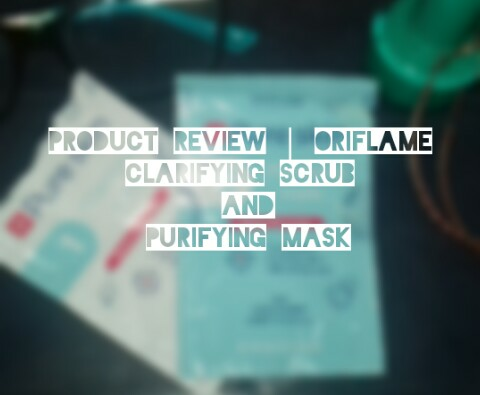 So today I’m going to be doing a review on this facial mask and scrub I tried yesterday. I got it from my friend that sold the Eyeliner to me, she’s just making me try out everything. 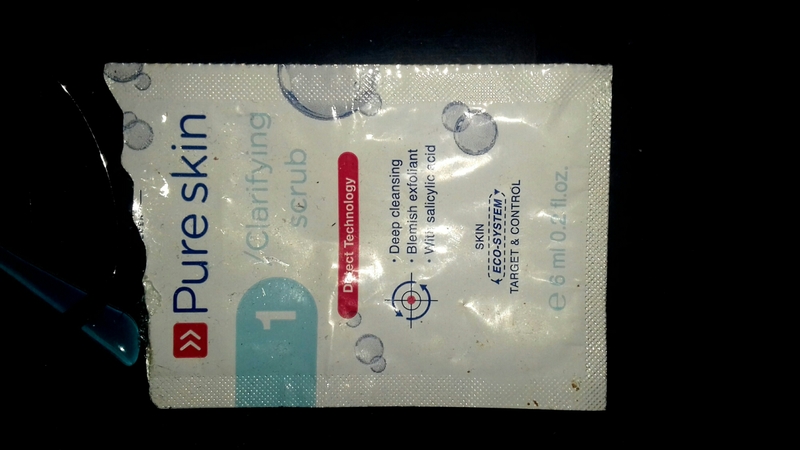 I can say the mask and scrub were quite effective,i actually noticed the difference and then maybe because I was instructed to rub it in (the scrub) my face came out really smooth. So I’ll just give the breakdown of the products and then how to use it (if you eventually buy it) which I think you should. I actually don’t have any complaints about this product, only that it’s too small! Seriously N650 in this recession. 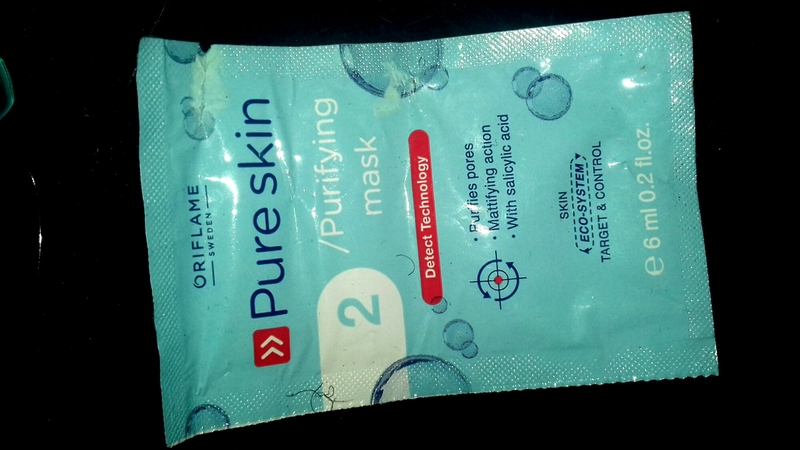 Then the Mask, Apply evenly as well until it dries, leave for about 5minutes too then wash off…Try It Out and thank me later. Wow! I will try to get this mask now!